POE300 Power Supply Series™ is a unique and a highly reliable power supply series. It is specifically designed to serve the emerging and growing market of POE (Power over Ethernet) and Telecommunication applications, where there is a need for negative DC power outputs. The POE300 Power Series™ is designed for Universal AC to DC power supply applications. Because of this feature these power supplies can be used anywhere in the world. 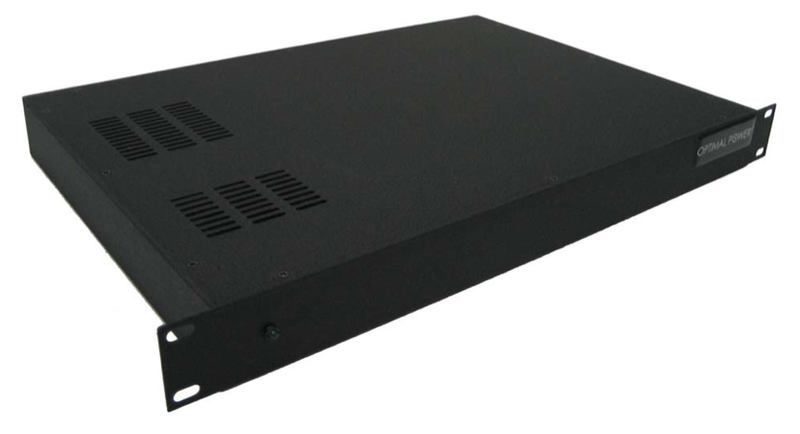 The Model POE300-48S is a 1U rack mountable power supply. The power supply has an ON/OFF switch, and an associating DC power LED. Output Current Typical 6.25A max.